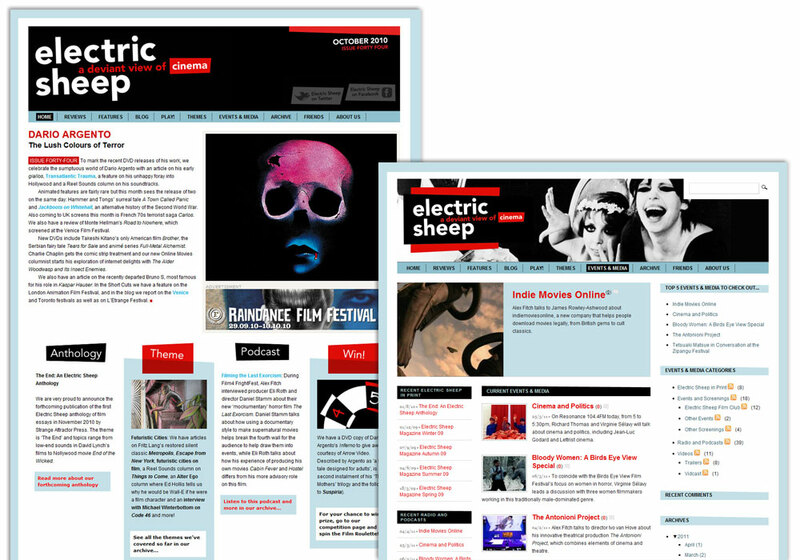 This project started life as a popular film & cinema blog for which I created the visual identity and customised Wordpress themes. 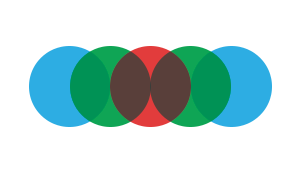 The content and style soon caught a publisher's eye, which led to the whole caboodle being upgraded to a 64 page colour magazine, picking up rave reviews. 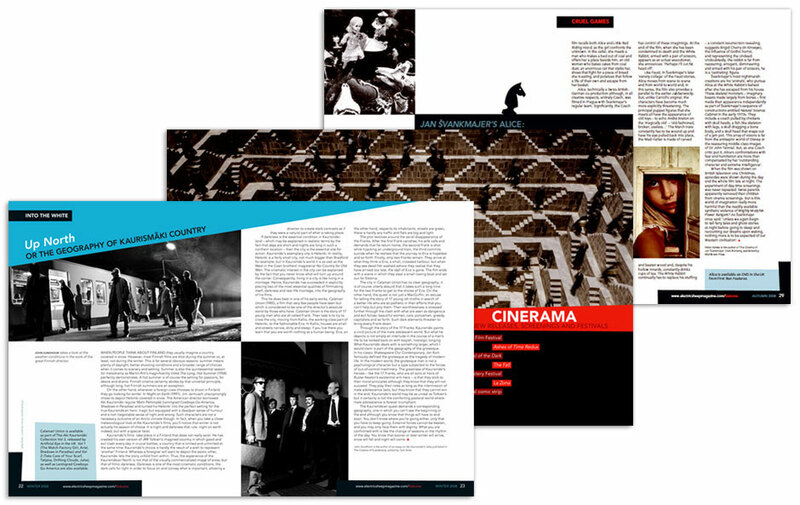 Issued quarterly over a period of two years, I also art directed the project's latest incarnation, a 200+ page book. 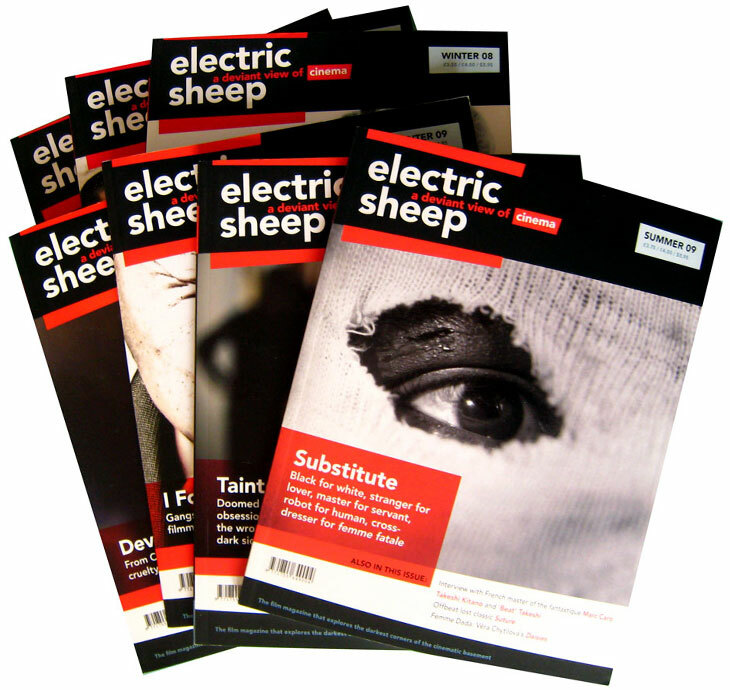 Electric Sheep magazine; designed and laid out using InDesign. 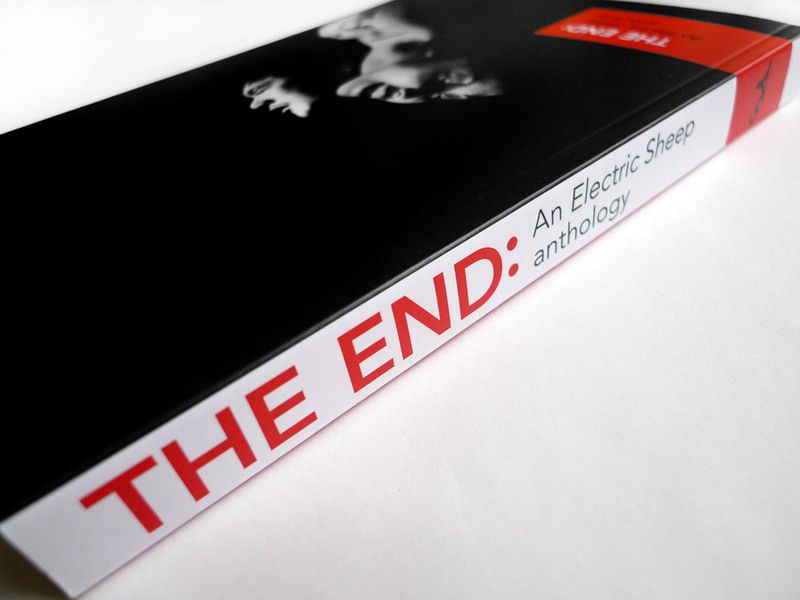 Electric Sheep book; designed and laid out using InDesign.